Radiofrequency Ablation – Is RFA for you? Do Pain Creams Really Work? Does Hypnosis Work for Pain Management? 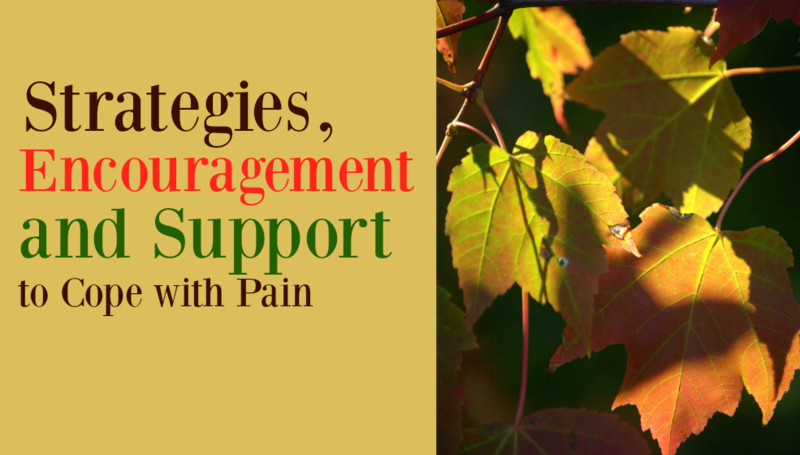 Is Pain Management Coaching Right For You? Men and Pain: How Do Guys Deal with Chronic Pain? Focus on Fibromyalgia and Depression: How Are They Related? Preventing and Recovering from … Overdoing It! Time to Ditch the Flip Flops … For Good! Are Flip Flops the Wrong Footwear for You? How Does Music Affect Pain?